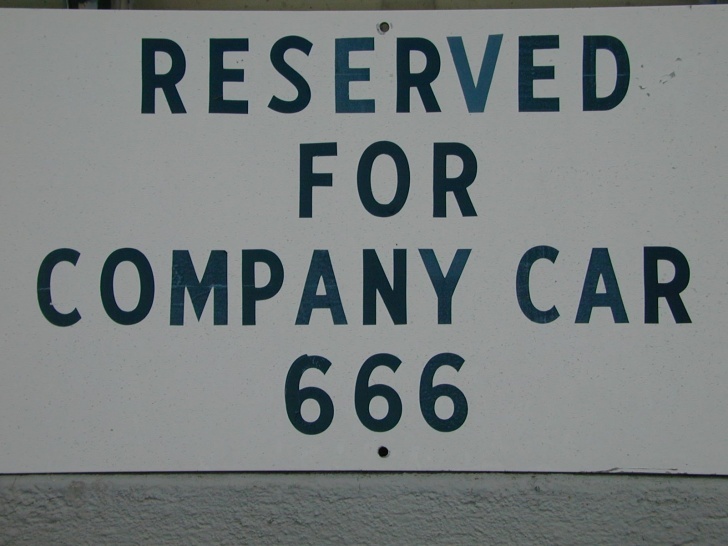 Devil's Parking Spot | 10 Funny Parking Signs From Across the World! 10 Funny Parking Signs From Across the World! 666 is a devil's number. We don't know what car he drives, but he seems to have a free parking spot!